We sat down with UFC lightweight James Krause as he prepares to return to the octagon and continue his winning streak against Alex White. 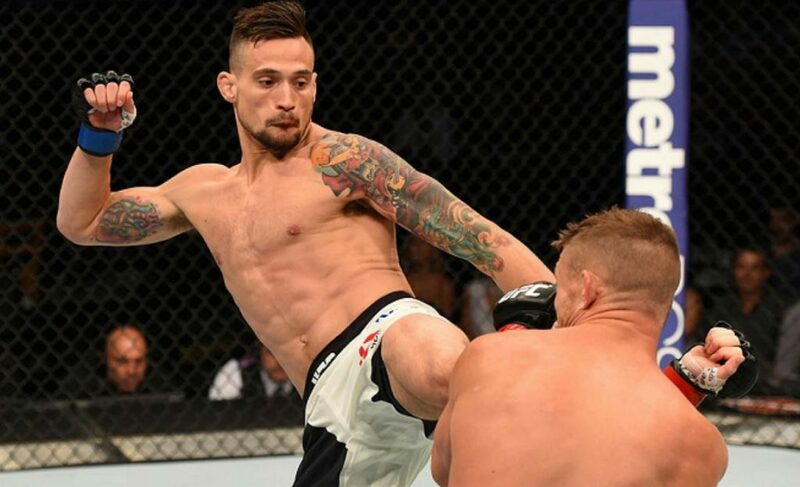 James Krause is a self-proclaimed student of the game when it comes to the art of combat. 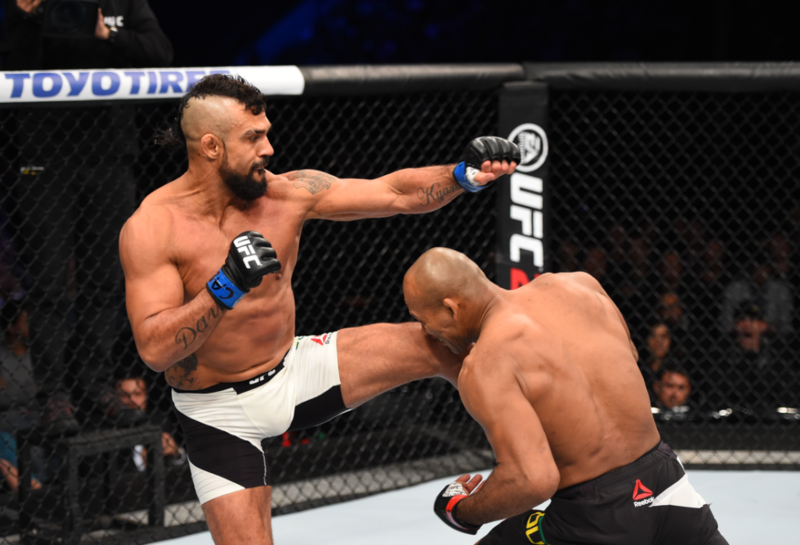 In his 31 contests as an MMA professional, he’s made a career out of being a lethal combatant on all fronts. Boasting an 83% finishing rate in 24 wins, there’s no doubting the ability of Krause to finish fights at a high level. Even in his toughest losses, Krause has never been ‘outclassed’ by his counterpart. 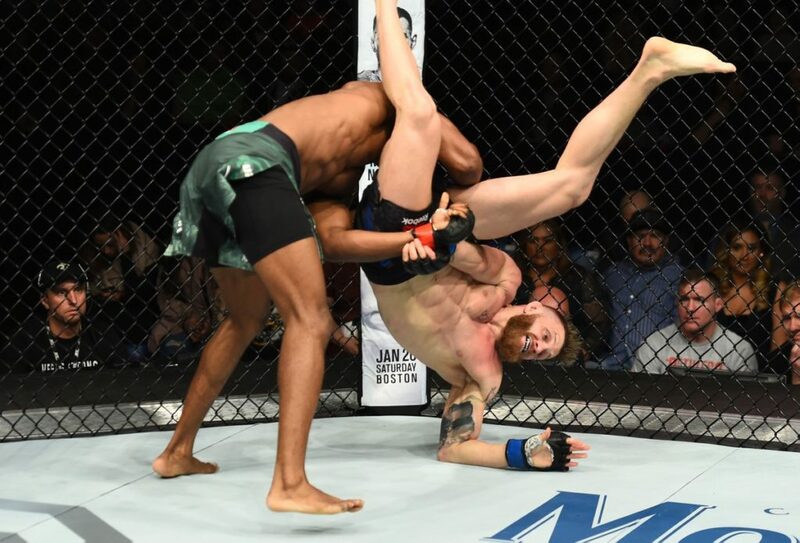 That ability to stay afloat in deep waters has saved him from being finished against extremely high-pressure fighters like Jorge Masvidal in the past. This next fight against Alex White will be more of the same for Krause as he looks for a quick finish. 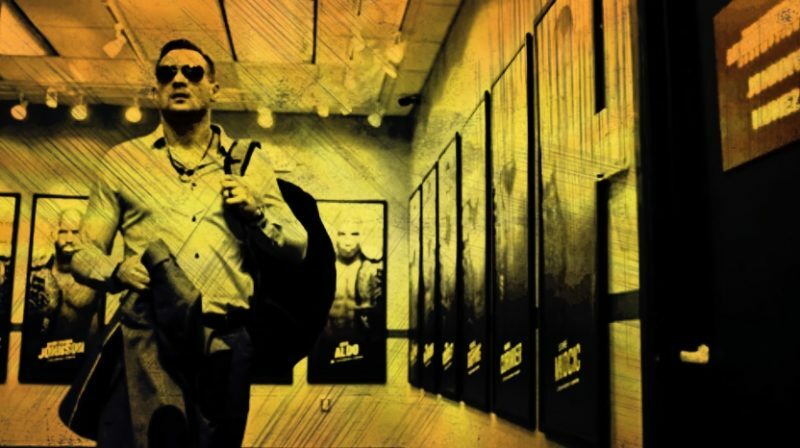 After an initial 2-3 run under the UFC banner in his first five fights, it was time for Krause to make a change that would benefit his style overall. Krause has always been a fighter that excels on the analytical side of his game. 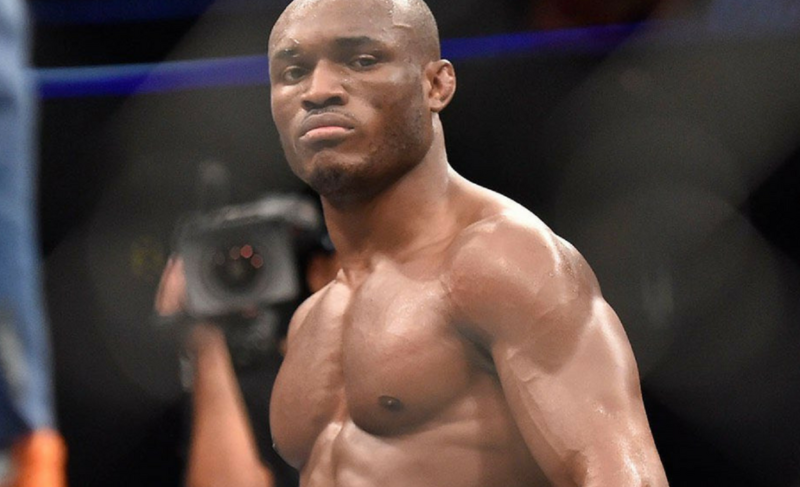 With each win or loss added to his record, the ability to break down the good and bad of each performance has been imperative to his success as a fighter. 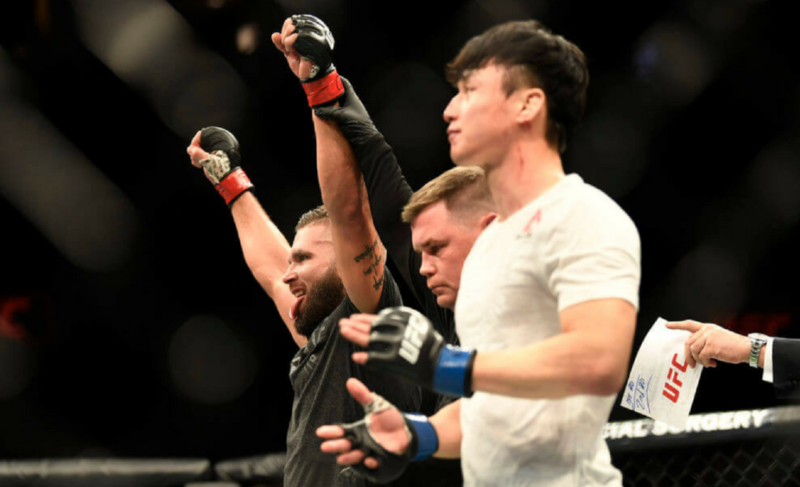 In his last three contests (six, if you count TUF: Redemption), Krause has been working closely with Kru Marc Montoya at Factory X Muay Thai in order to improve all facets of his game. When asked what has made him tick in order to compile a 5-1 record at the camp, Krause mentioned Montoya’s leadership role and overall ability to get the most out of his fighters has been key to his rapid improvement as of late. The transition from fighter to coach for James Krause is almost seamless. 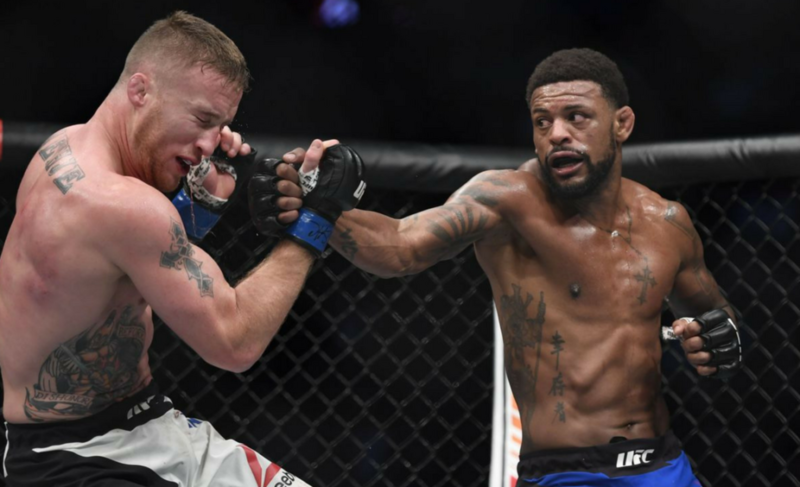 In Tim Elliott’s last fight at UFC on FOX 26, Krause cornered Elliott in what turned out to be an emotional night for both fighters following the tragic news of fellow Xtreme Couture coach Robert Follis. Krause mentioned that the level of emotion going into the fight had to be suppressed in order to focus. 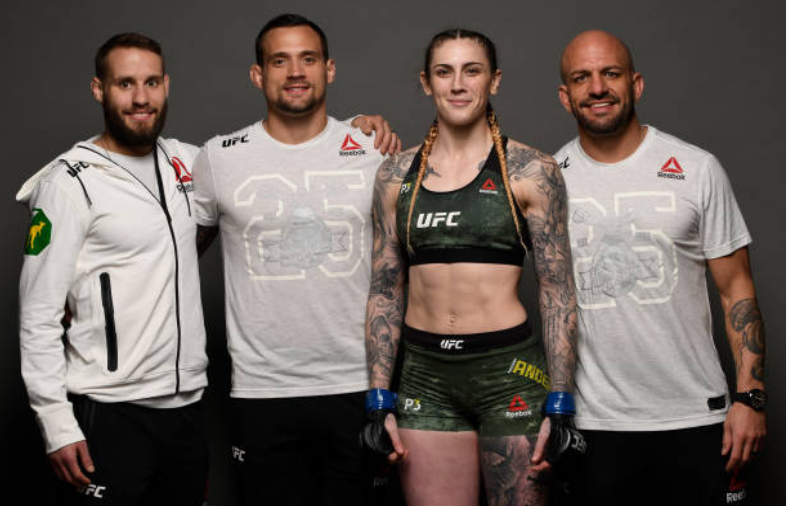 Immediately after, Elliott slumped onto the cage and Krause came to his side in order to console a fighter who had lost much more than just a coach in recent weeks. Regardless of the hardship, the only objective this weekend in St. Louis is victory. Krause has been adamant to get back in the cage after all this time off. For a fighter of his caliber, more time out of the cage means more tools displayed once he gets the chance to show them. The term ‘laser focused’ comes to mind when speaking to a composed James Krause before fight week. When asked whether or not he can elaborate on his improved skills, Krause felt the need to keep me in suspense for the weekend. The talking is a minor part of the fight game, and he’s adamant to prove his worth with actions. The only guarantee he gave on the upcoming fight was the result — first-round TKO.